John Lennox is a math professor (emeritus) at Oxford. If you were to hear him speak, you’d agree that he is affable, unassuming, and disarming. And smart. He holds seven academic degrees, including three doctorates. 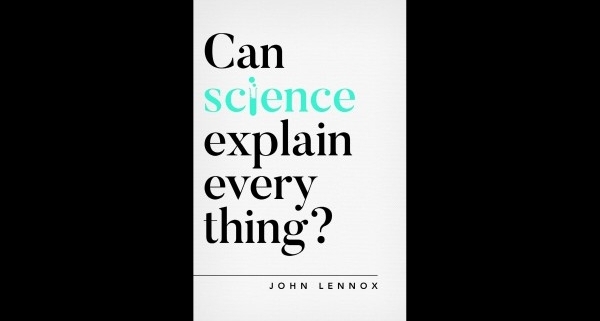 In his latest book, Can Science Explain Everything? he tells a story from early in his career. The Soviet Union’s university in Novosibirsk invited him to lecture. The faculty welcomed him, but were perplexed by his belief in God. So they filled an auditorium to hear him explain. He told them that the great pioneers of modern science were men of faith. Galileo, Pascal, Newton, and others had foundational impact on the modern sciences of mathematics, astronomy, physics, and chemistry. Their faith was not an incidental detail. Their biblical worldview made modern science possible. 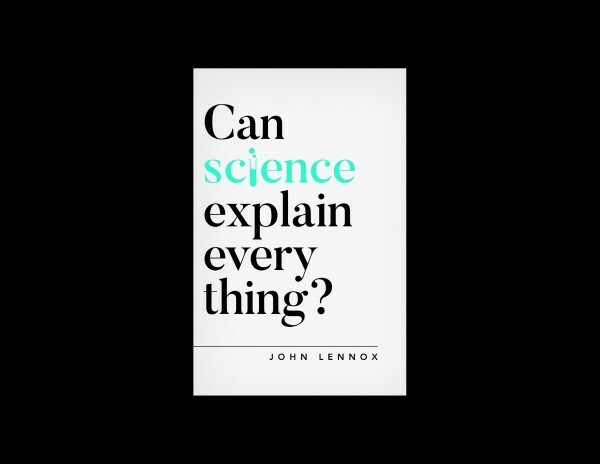 Lennox quoted historian Edwin Judge: “The modern world is the product of a revolution in scientific method…Both experiment in science and the citing of sources as evidence in history, arise from the worldview of Jerusalem, not Athens, from Jews and Christians.” His audience realized that scientific atheism had denied them these significant details. As science discovers more of the intricate details of nature, only a relentless ideological commitment can stifle the obvious evidence of a Designer. Yet the modern zeitgeist would still drive a scientific wedge between people and our Creator. That’s not new. In the oldest book in the Bible, God poses questions to such revisionists. “Where were you when I laid the foundation of the earth? Tell Me, if you have understanding, who set its measurements? Since you know. Or who stretched the line on it? On what were its bases sunk?” (Job 38:4-6). Jesus was there, and He will forever know more science than we do. “By Him all things were created, both in the heavens and on earth, visible and invisible… all things have been created through Him and for Him. He is before all things, and in Him all things hold together” (Col. 1:16-17). Many notable scientists reject the ideology of scientific atheism. In the 20th C., over 70% of Nobel Prize Laureates in chemistry and physics were Christians. So don’t be fooled by the false dilemma of faith v. science. The work of ancient and modern scientists is compatible with faith, and it strengthens ours as we discover more about the mind of God. Even as we cheer on scientists with a Biblical worldview, we know science is limited. “Can science explain everything?” No. It may answer what is, but it cannot explain why you are here and what the transcendent meaning of life really is. But your Creator can. Perhaps heaven is a place of intrigue and discovery where we can eternally learn what temporal science cannot teach.